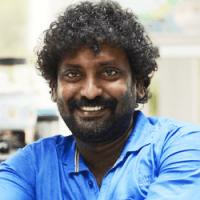 Saran is a popular and successful director of Tamil cinema, known for directing commercial hits like Vasool Raja MBBS (2004) and bilingual blockbuster Gemini (2002). Parthen Rasithen with Prashanth, Jay Jay with Madhavan and Attahasam with Ajith are other commercial hits. He has been a long-term associative of veteran director, K. Balachander and has assisted him in many movies. 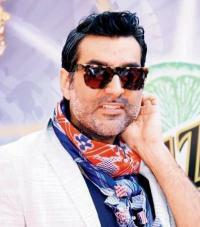 Before becoming a successful film director, he has also worked as a cartoonist for Ananda Viketan. 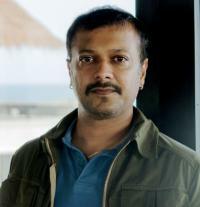 He has also produced two Tamil movies – Aaru (2006) and Muni (2007). His debut movie was "Kaadhal Mannan" which also witnessed the acting debut of legendary music director M. S. Viswanathan in a supporting role. Ajith Kumar and Maanu played the lead roles in the movie which experimented with a new theme – Falling in love with someone when a person is already engaged. His second movie also starred Ajith in lead role and he was paired opposite Shalini for the movie – Amarkalam. Eventually the leading pair fell in love for each other and got married the next year. This movie too was a commercial hit. 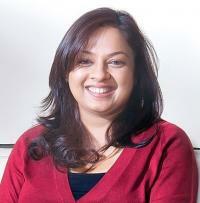 Other noted works of Saran are – Vattaram starring Arya and Kirat Bhattal and Aasal with Ajith. 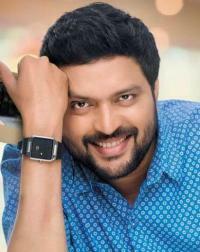 He is known for the successful association with superstar Ajith, from his debut movie itself. Senthatti Kaalai Sevatha Kaalai – is his upcoming movie which stars Vinay, Samuthrika and Swasthika in lead roles. 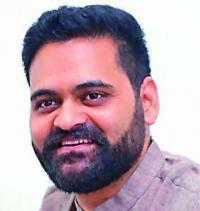 His full name is K. V. Saravanan, born in 1975 in Coimbatore. Since childhood, he wanted to become a film director and completed diploma in visual communications. He started his career as an instructor of textile designing at Kodambakkom. Though the salary he received was only rupees 600, he opted for the job because it was at Kodambakkom, the centre of Tamil film industry. After one year, he was introduced to K. Balachander by art director Mohana and thus he started his fresh new beginning in the film industry in the early 1990’s.